This will be the last update on office construction for a while as the curtains were the last “major” installment. I picked this fabric out myself at a fabric market in downtown Tianjin. Maddie, my Dad and I spent nearly 7 hours picking through fabrics for curtains and chair coverings. Dad says that fabric is the type of thing in which the individual choosing the pattern loves it, while everyone else is left wondering “why in the world that color? !” (very similar to wallpaper…). I hope, in this case, Dad is wrong because these teal and gold curtains give the office such a refreshing glow. I’ve been back to Hong Kong for a week, and getting back into the swing of things has been difficult. Looking through my photos for this post made me miss Tianjin and remember the summer and all the adventures I had. I remember the huge construction materials market-and dreaming about new projects. I remember the hundred year old architecture in downtown Tianjin, where I spent times with my sisters, mom and friends. I remember brainstorming with Jessie on her art portfolio and working in the blog office. But I guess most of all, I remember the times I spent with my family. I miss you guys. This post is part of my Memories Collection-revisiting places where Connecting Four really connected and explored the world together. See my Thailand Memories post here. See my Guilin Memories post here. 5.) organizing the decoration pieces we will be placing/hanging around the room. getting “stuff” done: inspiration from mimi&meg! Check out all the planning and work we’ve put into it at Office Project 01 and Office Project 02! Today is my last day of work, and I have only two weeks left in China. One project I want to complete before I leave is our current office. It was a place for me to set up my studio when I come to visit, and also a place for my sisters to work on art. Now that we are focusing a bit more effort and time on the blog, I want to inject some crazy colors, patterns and inspirations into the room to get those creative juices flowing and provide a fun place to blog and create. 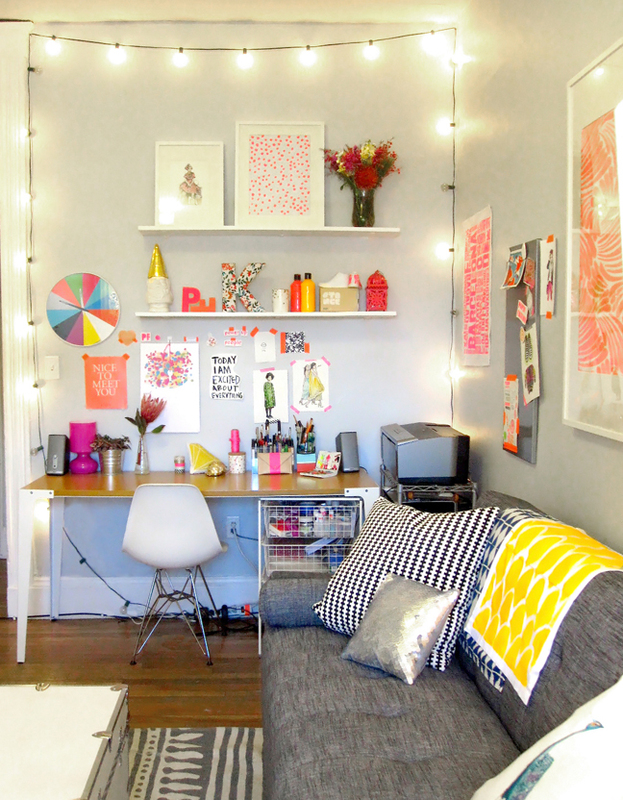 I’ve been inspired by a few people, namely: Katie from Paperfashion, Bri from Designlovefest and Joy from Oh Joy!.